Each house for sale in Douglas Ridge represents the most optimal placement for passive and/or solar. The homes are positioned for privacy, as well, and the models have been chosen to blend with nature while providing the opportunity for self-sustaining, comfortable, and flexible homes. 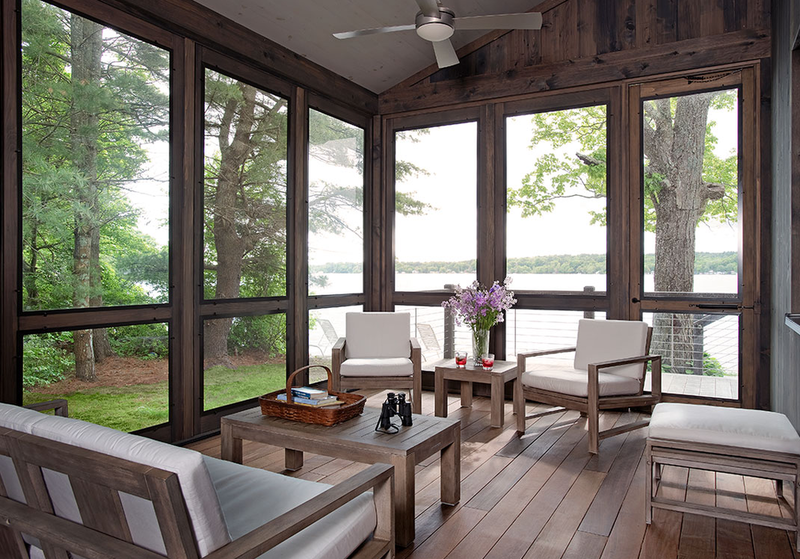 Every home includes a fresh air ERV/HRV system providing healthy fresh air though out the home.